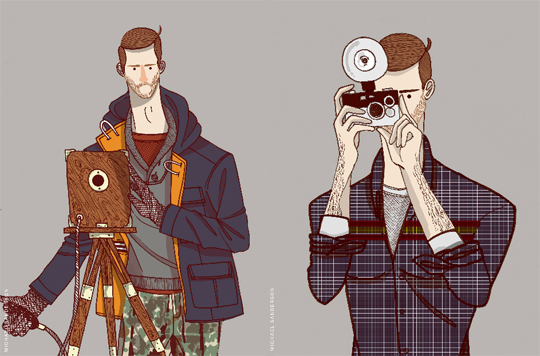 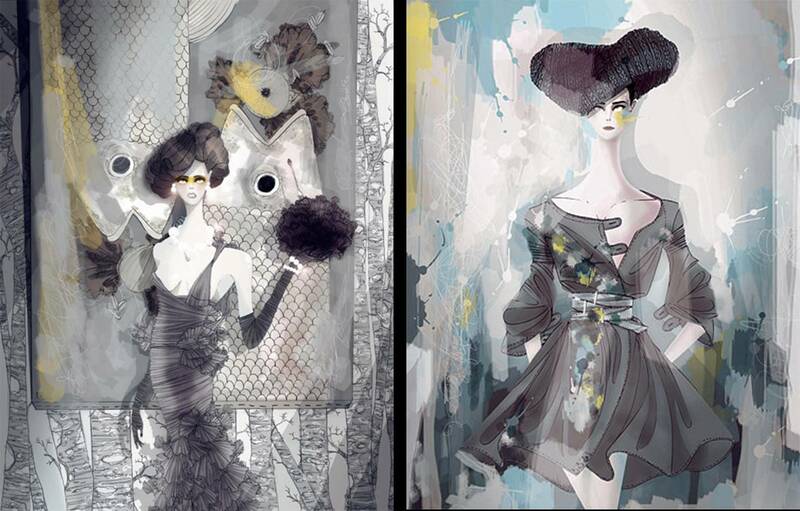 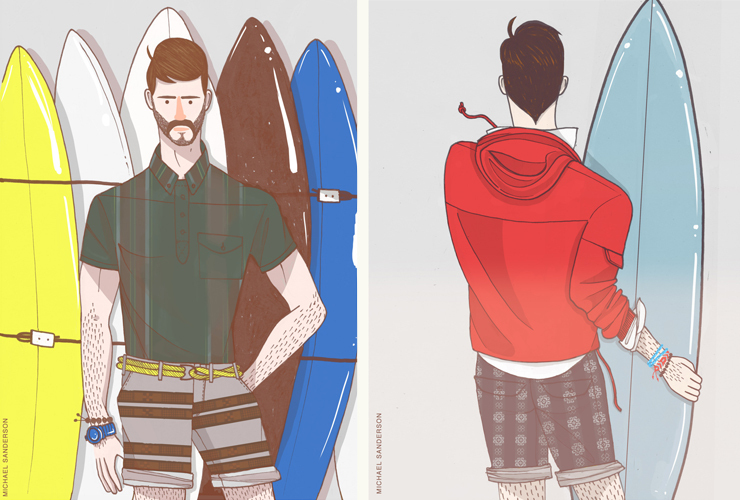 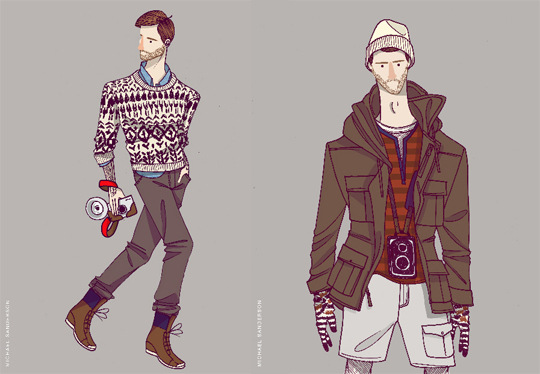 He is a New York based fashion illustrator who is famous for his series of work with Burkman Bros' collections. 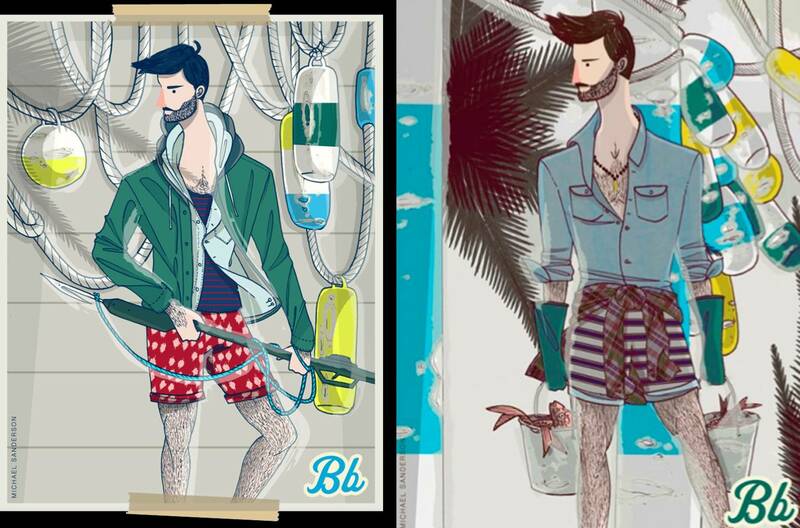 He has his own self-produced magazine entitled Birche magazine. With Birche, a fully illustrated online publication, Michael is able to embrace his signature sense of aesthetics while encouraging others to do the same.